Kim Tomassin has been Executive Vice-President, Legal Affairs and Secretariat since January 30, 2017. She manages the Legal Affairs, Corporate Secretariat and Compliance and Responsible Investment teams. 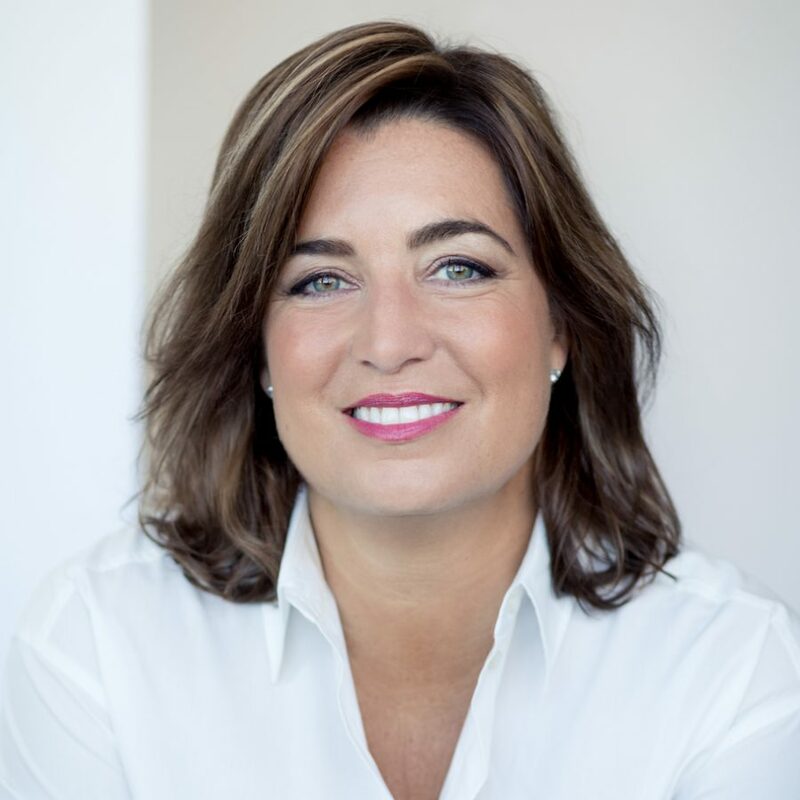 Her mandate specifically involves managing the Caisse de dépôt et placement du Québec (CDPQ)’s legal and regulatory activities, including the implementation of legal and governance structures for all investment transactions. In addition, her team plays a central role in supporting CDPQ in its globalization strategy. She is a member of the Executive Committee. Before joining CDPQ, Ms. Thomassin was National Client Leader and Managing Partner for the Québec Region at McCarthy Tétrault. As a member of the Leadership Team, she contributed to the firm’s regional and national management while strengthening its national presence. In her 17 years at the firm, she held various important positions and specialized in project finance and acquisition transactions in the energy and infrastructure sectors. She has been involved in several transactions related to large-scale Canadian and international projects. She has also represented public institutions and developers in connection with public-private partnerships. Ms. Thomassin received a B.C.L./LL. B. from Université Laval and a minor in psychology at McGill University. She also studied at the University of Western Ontario’s Faculty of Law. Ms. Thomassin is a member of the Québec Bar.